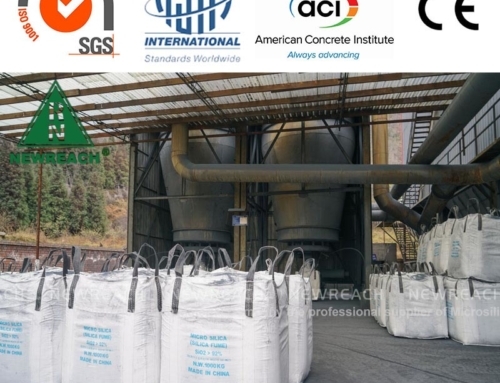 The American concrete institute (ACI) defines silica fume as a “very fine non-crystalline silica produced in electric arc furnaces as a by-product of the production of elemental silicon or alloys containing silicon.” It is usually a grey colored powder, somewhat similar to Portland cement or some ﬂy ashes. 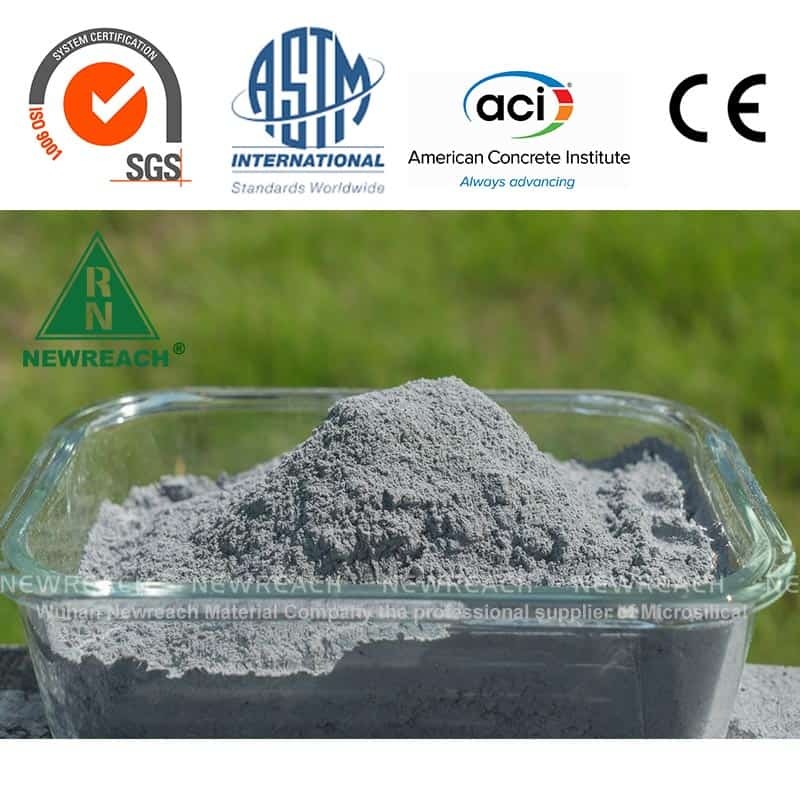 It can exhibit both pozzolanic and cementitious properties. 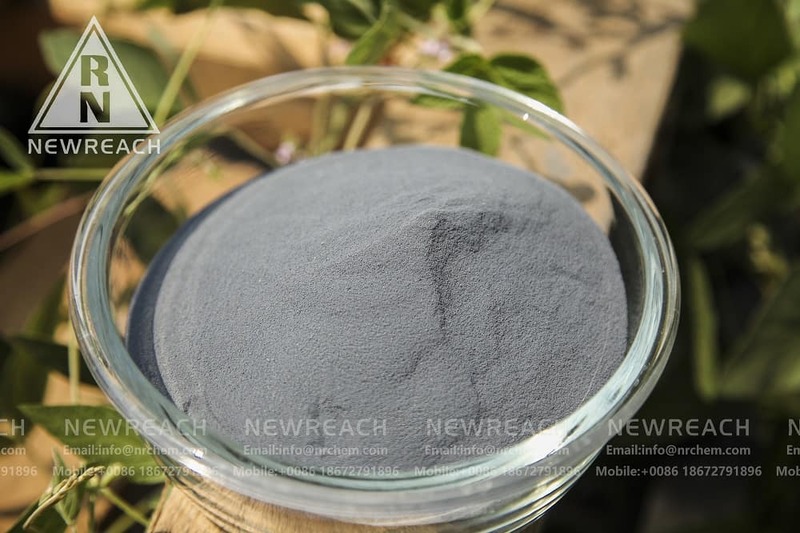 Silica fume, also known as microsilica, is a byproduct of the reduction of high-purity quartz with coal in electric furnaces in the production of silicon and ferrosilicon alloys. Raw materials going into the smelter are metallurgical grade quartz, coal, and wood chips. 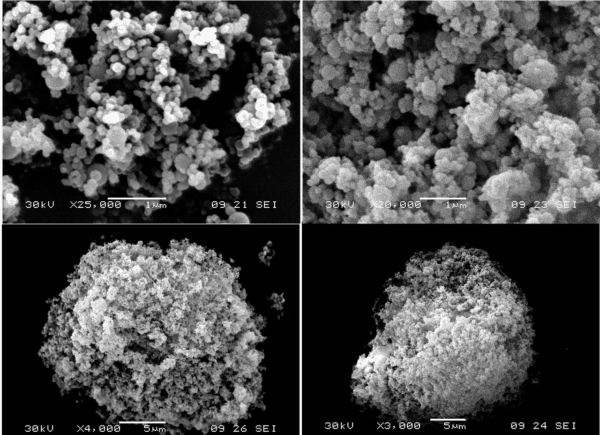 The reduction of high-purity quartz to silicon at temperatures up to 2,000C produces SiO2 vapors, which oxidizes and condense in the low-temperature zone to tiny particles consisting of non-crystalline silica. 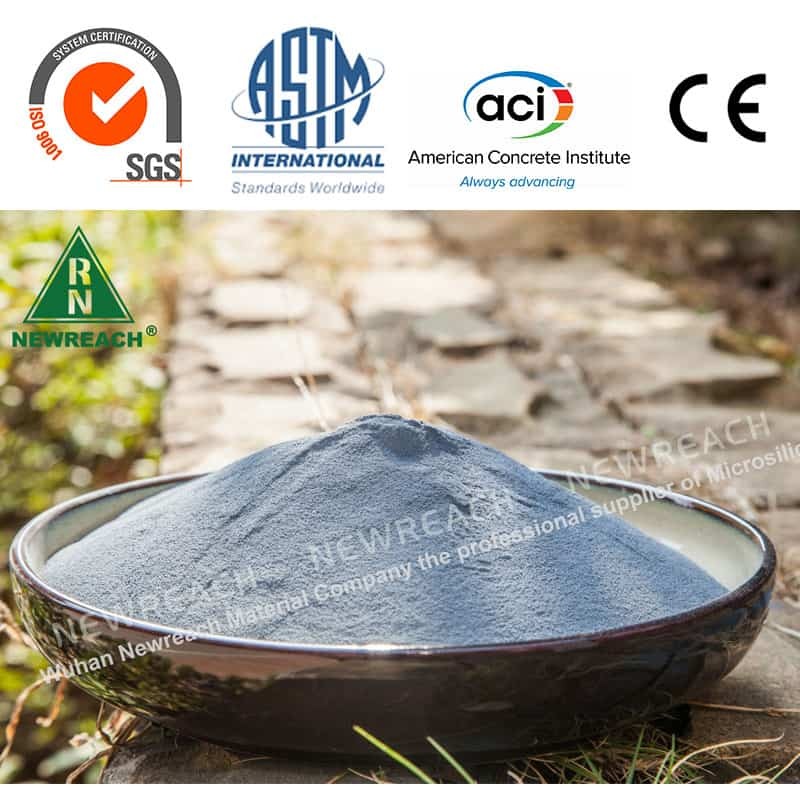 The silica fume particle size is only one micron, which is about 100 times smaller than ordinary cement particles. Because of its extreme fineness and high silica content, Silica Fume is a highly effective pozzolanic material. 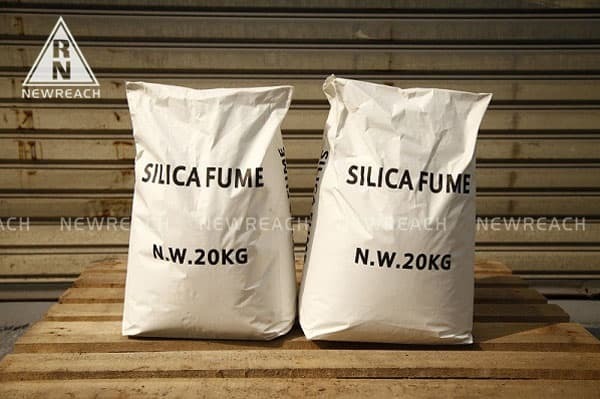 The specific gravity of silica fume is generally in the range of 2.2 to 2.3. Silica Fume consists of fine vitreous particles with a surface area on the order of 15,000 to 30,000 m²/kg when measured by nitrogen absorption techniques. 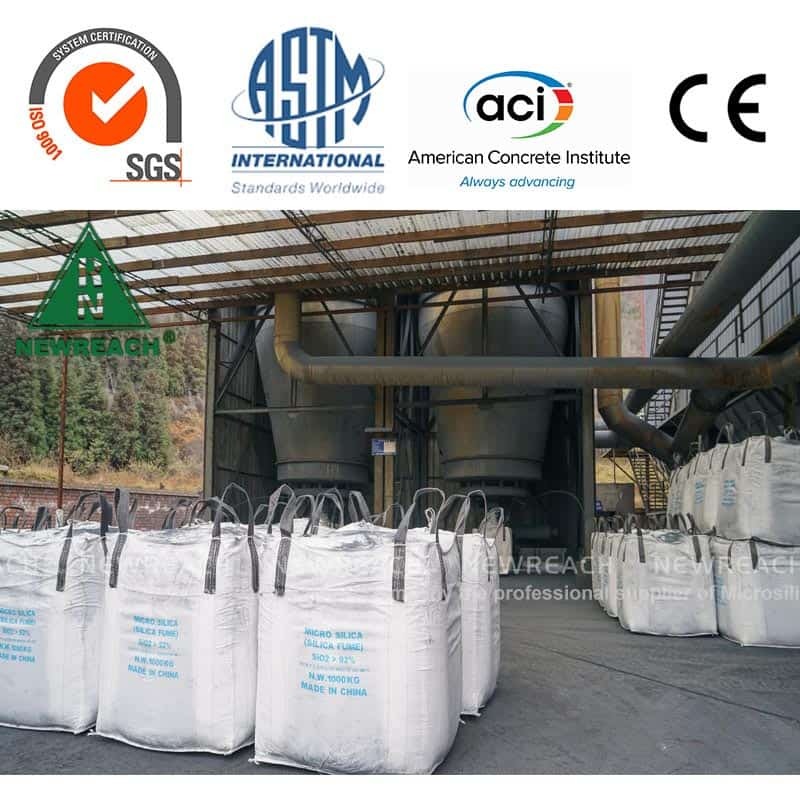 The primary component of silica fume is amorphous silicon dioxide SiO2 in a range of 85 % – 98 %. 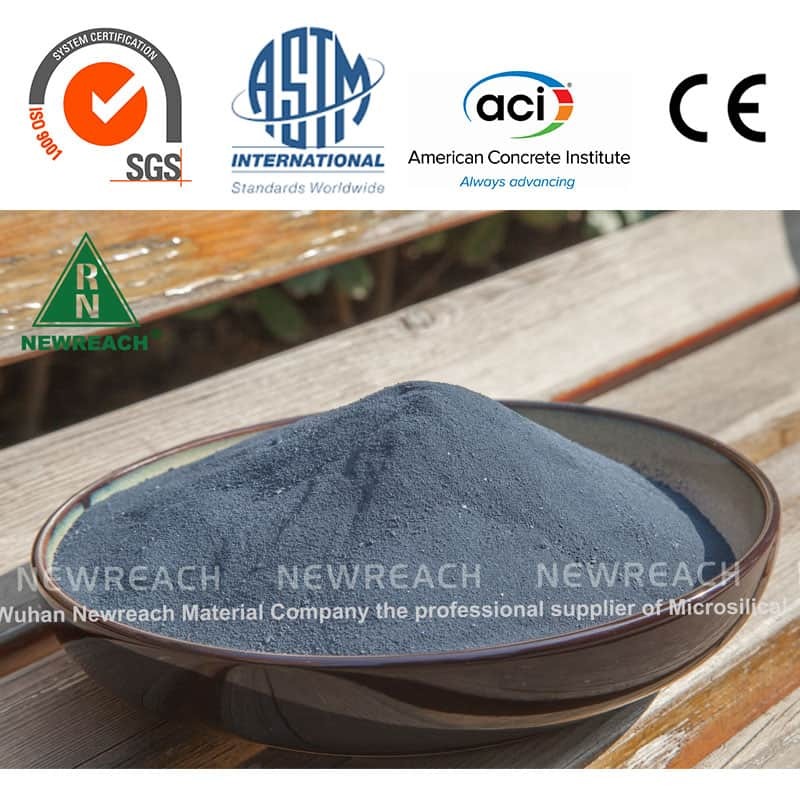 The main impurities include carbon, silicon carbide, and oxides of alkaline (earth) metals. 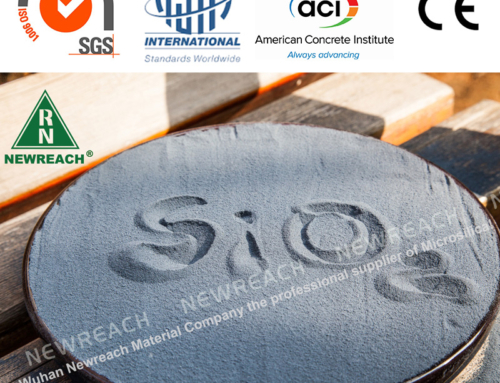 AASHTO adopted the first national standard for the use of Silica Fume (“microsilica”) in concrete in 1990. 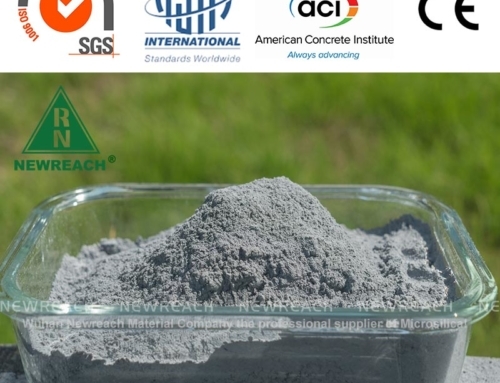 The AASHTO and ASTM C1240 covers microsilica for use as a mineral admixture in PCC and mortar to fill small voids and in cases in which pozzolanic action is desired. 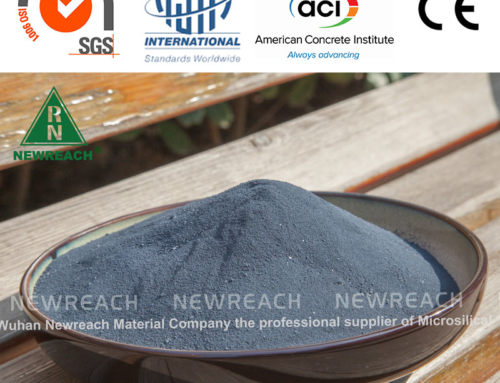 It provides the chemical and physical requirements, specific acceptance tests, and packaging and package marking. 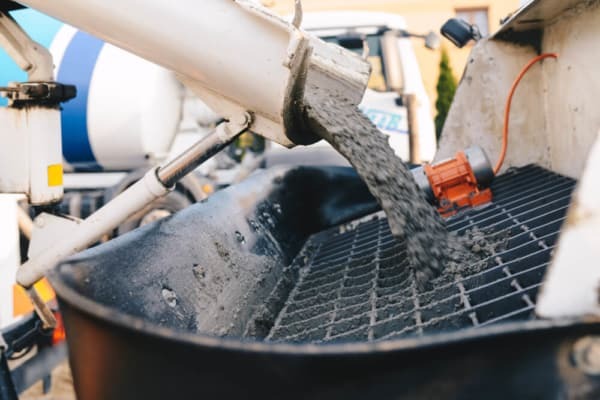 Silica Fume has been used as an addition to concrete up to 15 percent by weight of cement, although the average proportion is 7 to 10 percent. 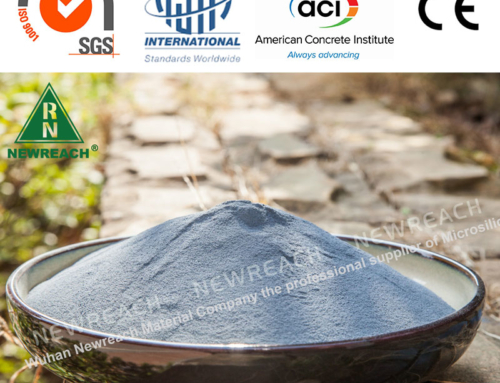 With an addition of 15 percent, the potential exists for solid, brittle concrete. 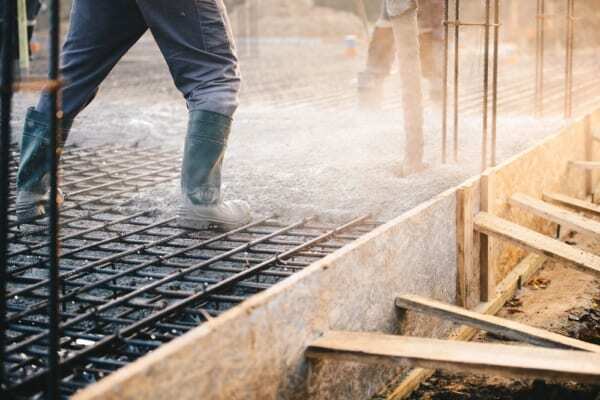 It increases the water demand in a concrete mix; however, dosage rates of less than 5 percent will not typically require a water reducer. High replacement rates will require the use of a high range water reducer. Before the mid-1970s, nearly all Silica Fume was discharged into the atmosphere. After environmental concerns necessitated the collection and landfilling of Silica Fume, it became economically justified to use Silica Fume in various applications. 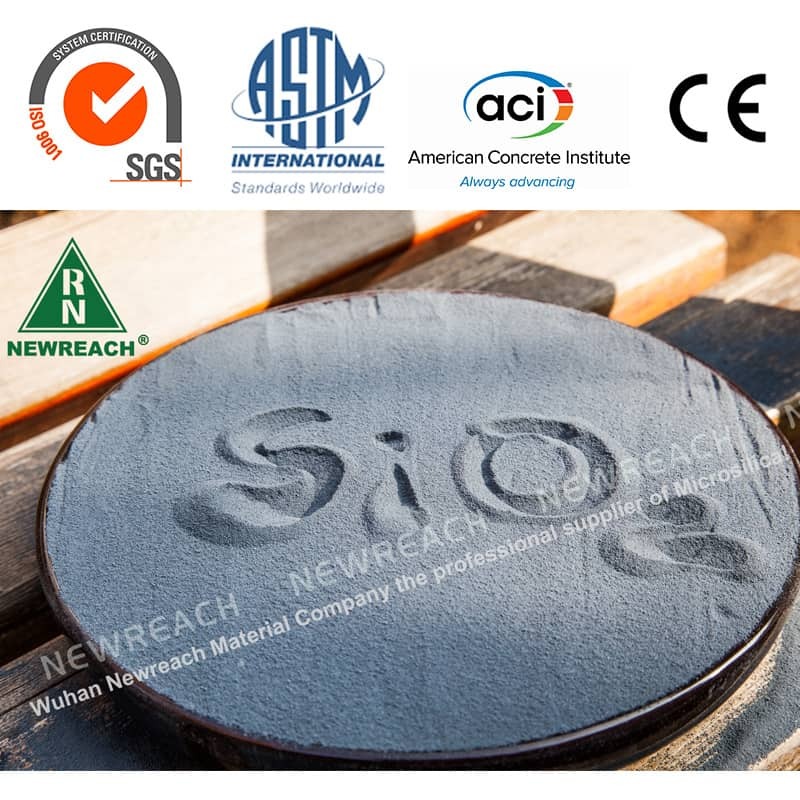 Silica Fume is used in concrete to improve its properties. 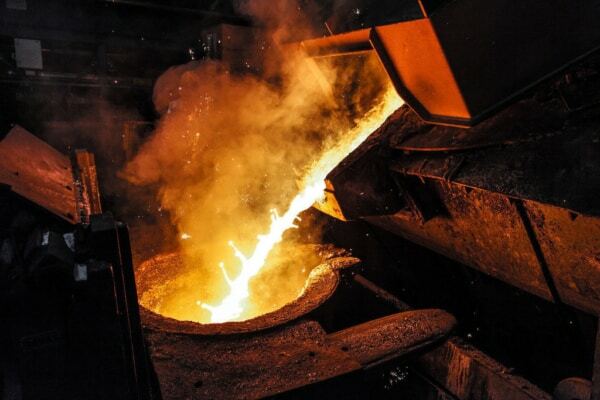 It has been found that Silica Fume improves compressive strength, bond strength, and abrasion resistance; reduces permeability, and therefore helps in protecting reinforcing steel from corrosion.